Please don't forget Leigh Community Art Group is closed tomorrow and reopens on Monday 13 January 2014, We look seeing all our current members and hopefully new ones then. Further details will be given before then for anyone who wishes to join us. 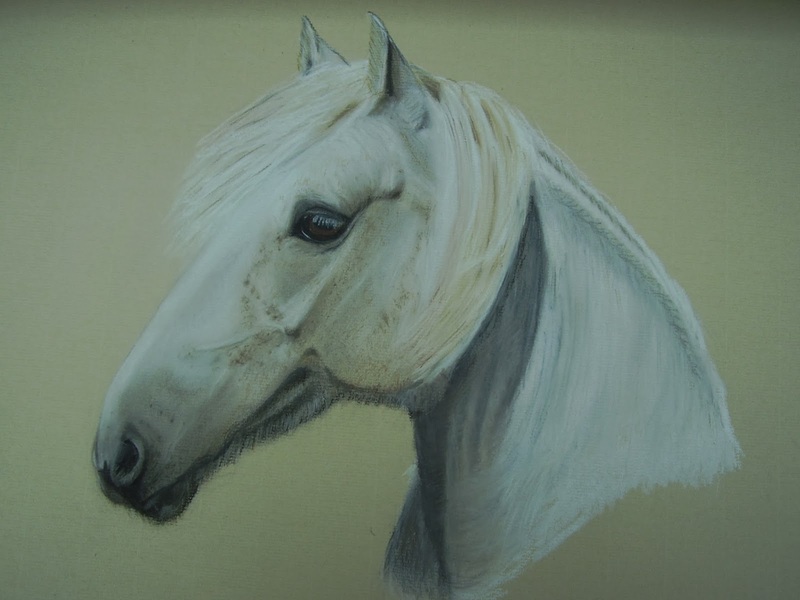 Meanwhile here is "Horse #2", a work in pastel by J. Nolan, one of our club members.